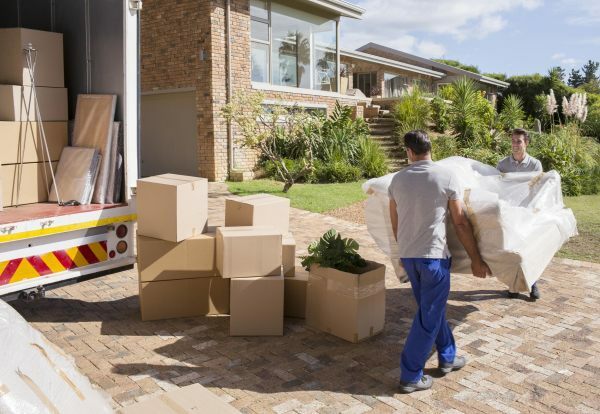 "As former military and father of two, I know how stressful moving can be. I strive to take all the worry and frustration out of your move in every way possible. I have a hand selected team of professionals that will not only meet, but exceed your expectation when it comes to handling your belongings during your move."